The epigenetic chemical groups mark one of the four DNA “letters” in the genome, and it is differences in these marks along DNA that control which genes are expressed or silenced. To detect disease earlier and with increased precision, researchers have a growing interest in analyzing free-floating DNA in settings in which there is a limited amount, such as that extruded from tumors into the bloodstream. “We're hopeful that this method offers the ability to decode epigenetic marks on DNA from small and transient populations of cells that have previously been difficult to study, in order to determine whether the DNA is coming from a specific tissue or even a tumor,” explains senior study investigator Rahul Kohli, M.D., Ph.D., an assistant professor of biochemistry and biophysics, and medicine at UPenn. 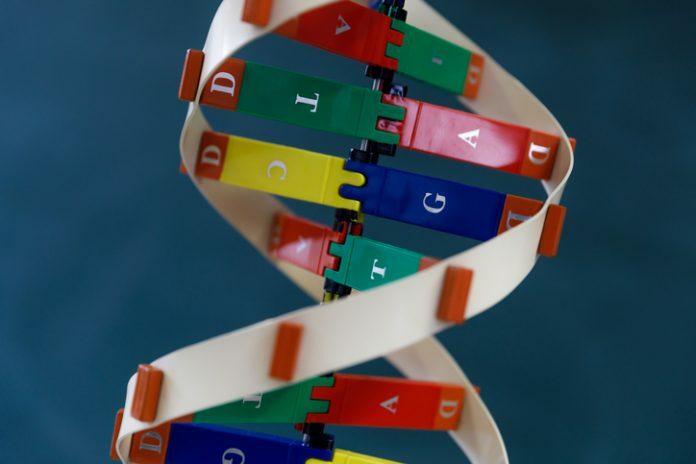 Scientists have investigated these DNA modifications over the last two decades to understand better and diagnose an array of disorders, most notably cancer. In recent years, the major methods used to decipher the epigenetic code have relied on a chemical called bisulfite. While bisulfite has proven useful, it also presents major limitations: it is unable to differentiate the most common modifications on the DNA building block cytosine, and more significantly, it destroys much of the DNA it touches, leaving little material to sequence in the lab. This newly described method—given the moniker ACE-seq—builds on the fact that a class of immune-defense enzymes, called APOBEC DNA deaminases, can be repurposed for biotech applications. Specifically, the deaminase-guided chemical reaction can achieve what bisulfite could do, but without harming DNA. Using this method, the team showed that determining the epigenetic code of one type of neuron used 1,000-times less DNA than required by the bisulfite-dependent methods. From this, the new method could also differentiate between the two most common epigenetic marks, methylation, and hydroxymethylation.